Insourcing is underway at Wits but it’ll be a while before some members of the Wits community regard the efforts as successful. New Wits gym is open for business. The Wits Rugby team hosted the opening game of the Wits Varsity cup. Wits university has invited students in need of financial assistance to apply for funding via a discretionary fund. Wits University has suspended all academic activity until Monday October 10 after a day of clashes between students and staff on the main campus. Two students were arrested early this morning after the opening of classes at Wits university today. The arrests followed the dispersal of crowds gathering outside the Great Hall, with police firing stun grenades at a group of protesting students. One of the arrested students has been identified as FeesMustFall leader Catherine Seabe. “In my quest to find out about the student that was captured by police, I was arrested for asking too many questions,” said Seabe from inside the police van. Wits students have been prohibited from protesting, holding meetings at Solomon Mahlangu House or assembling in groups of more than 15 students, following an instruction given by Vice Chancellor Adam Habib in an email sent yesterday. There is currently a heavy presence of security on campus and non-protesting students are also facing difficulty navigating campus due to the action. Student leaders insist that the protest will continue in the midst of the intimidation. The arrested students have been taken to Hillbrow police station. Lwazilubanzi Mthembu is an actress, singer and poet best known as Sihle on the SABC1 sitcom, Thandeka’s Diary. 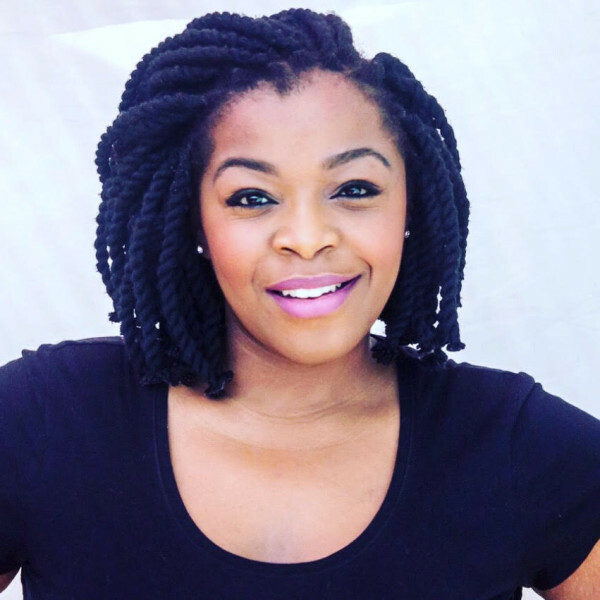 She graduated with a BA in Performing Arts from Wits and heads the Live Music division at Word N Sound Live Literature Company. She has appeared in television shows Intersextions, Zabalaza and eKasi and also founded a creative solutions company, The Makers Lab. The University of Free stated has been granted leave to appeal a court ruling against their new English language policy by the Bloemfontein High Court.